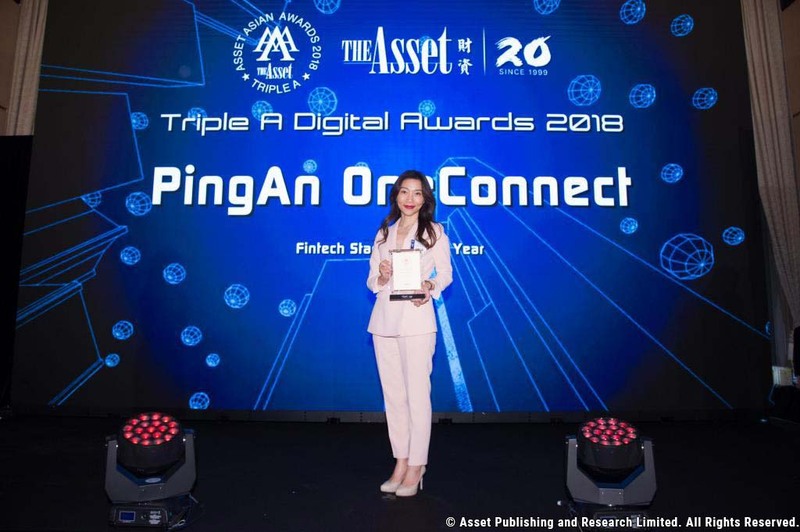 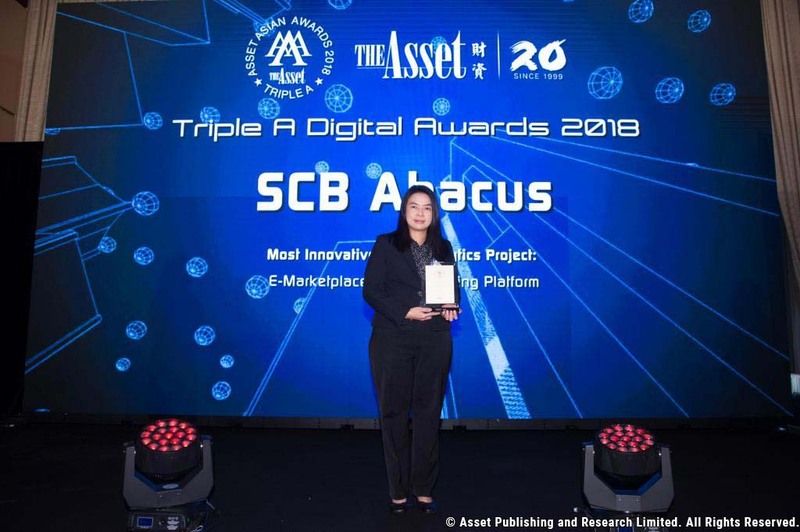 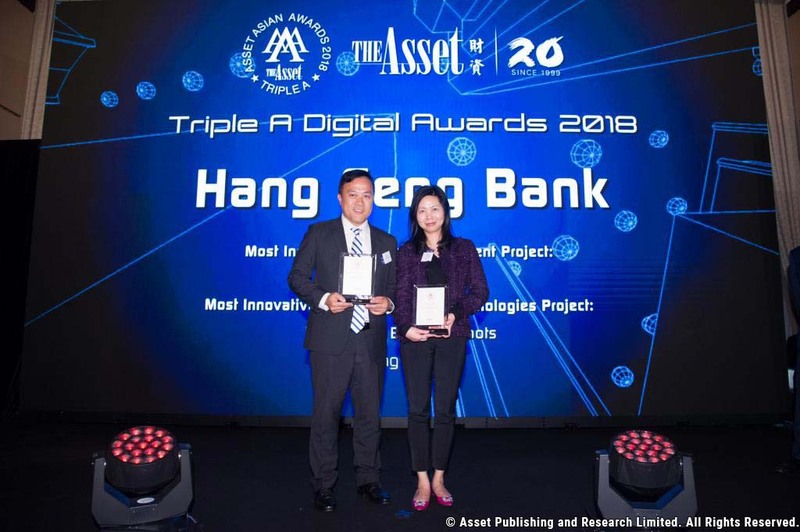 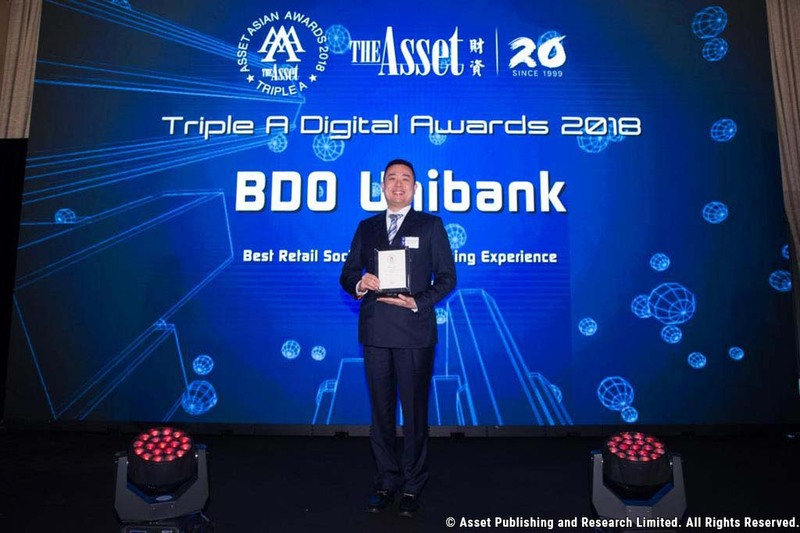 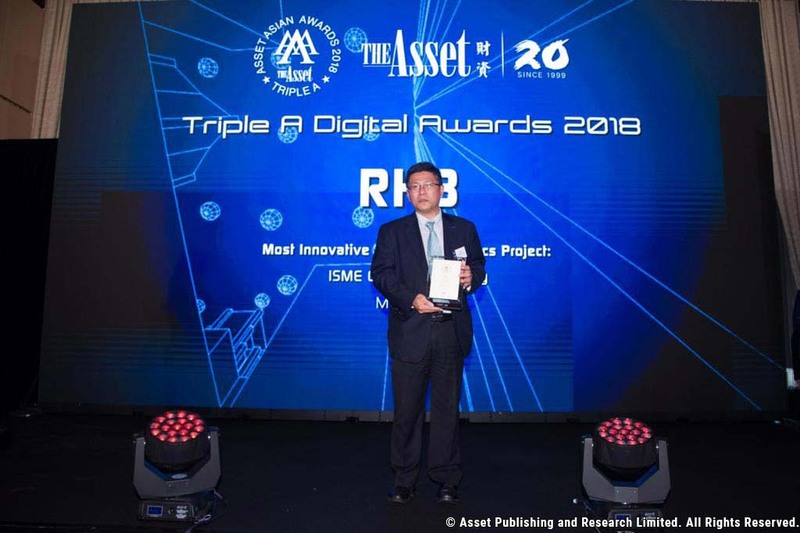 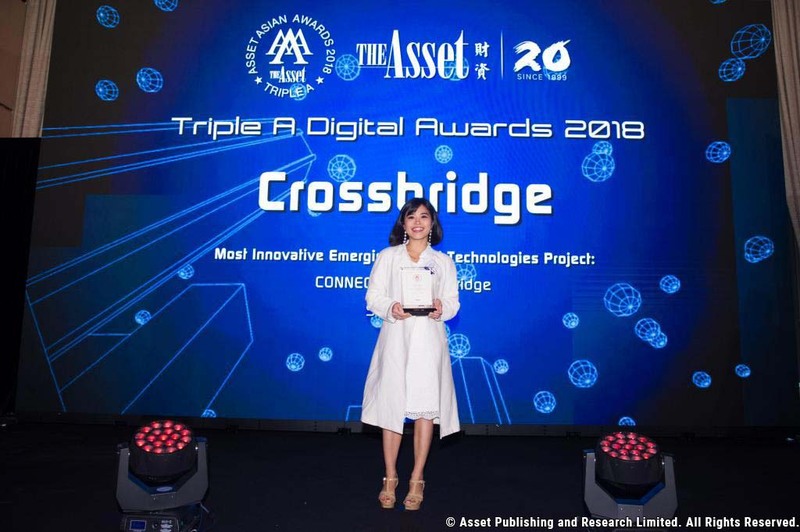 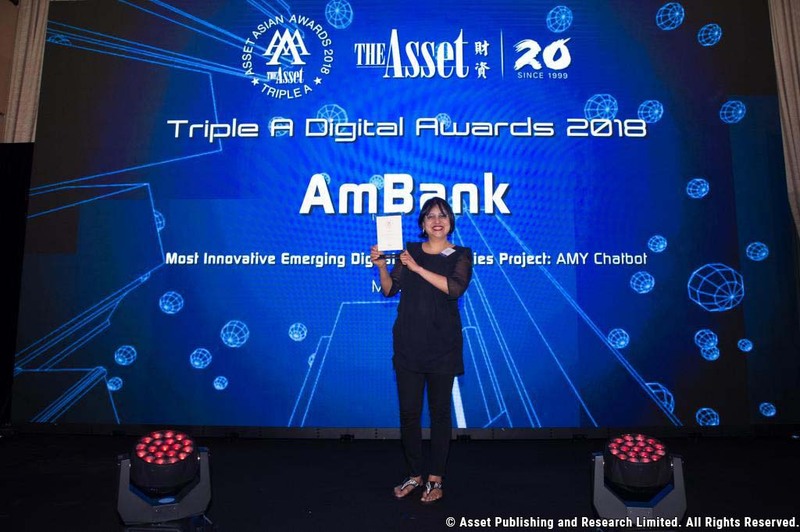 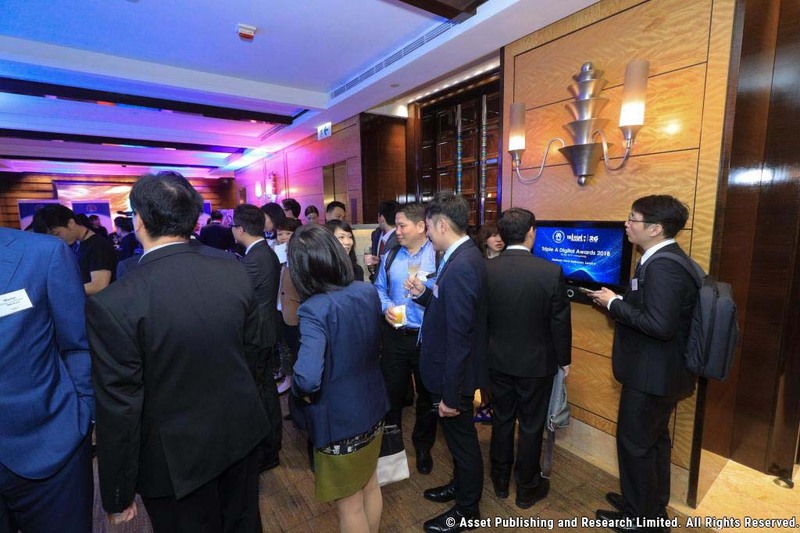 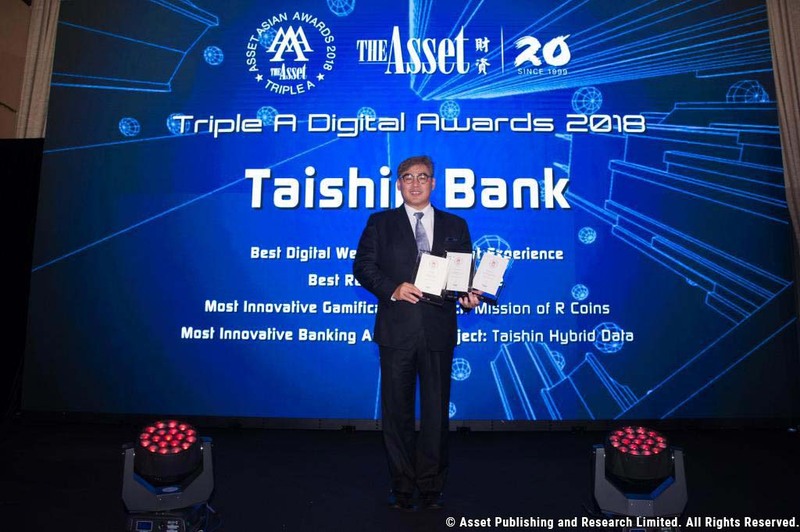 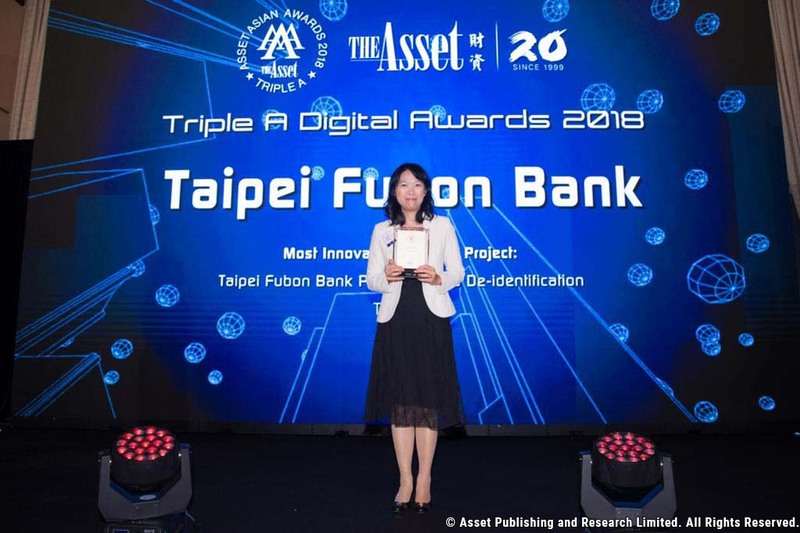 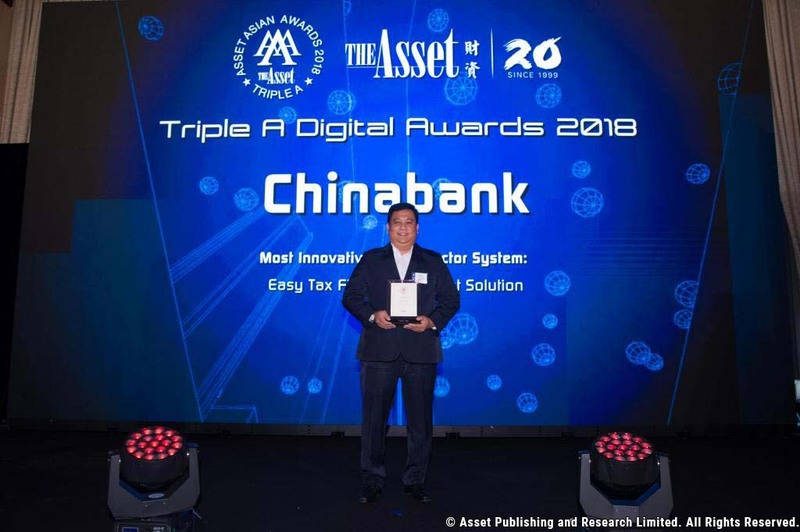 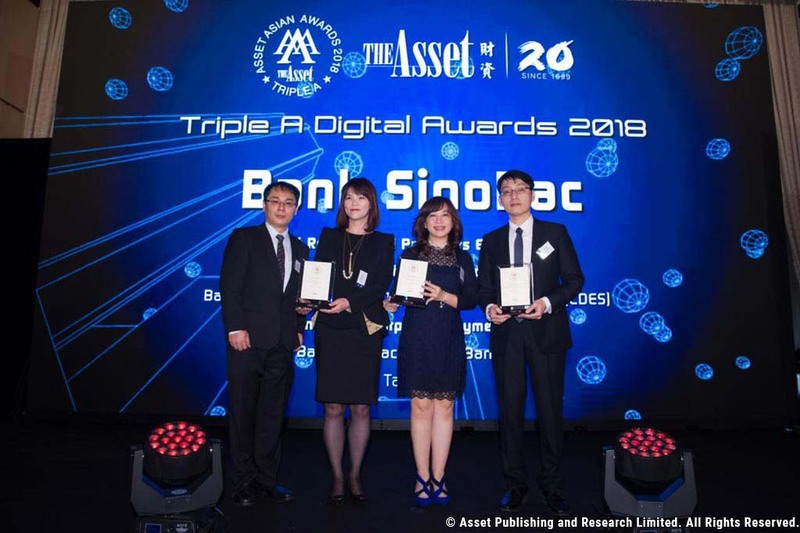 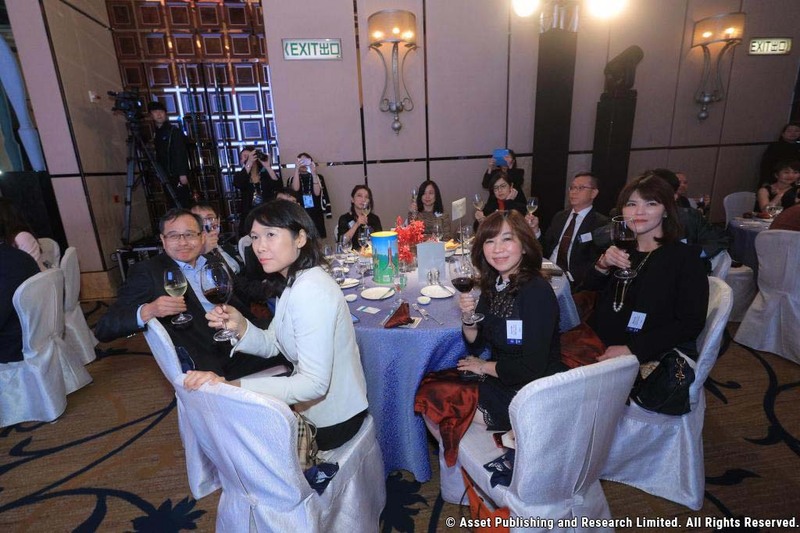 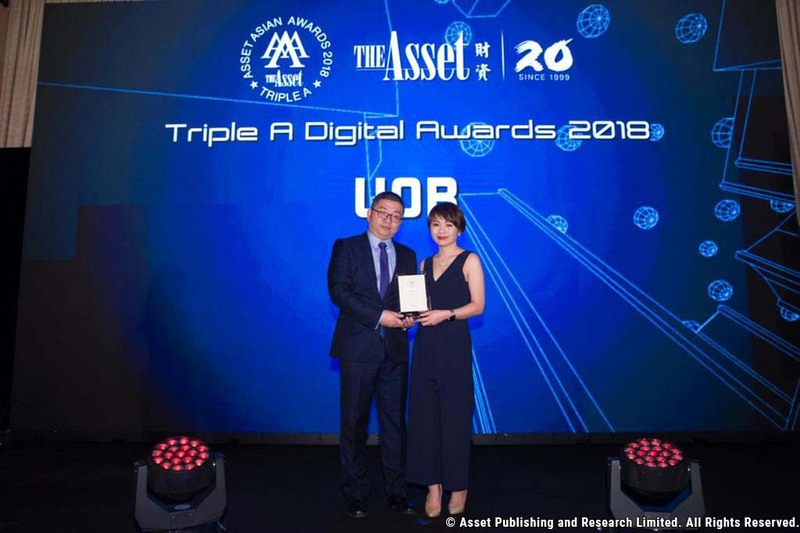 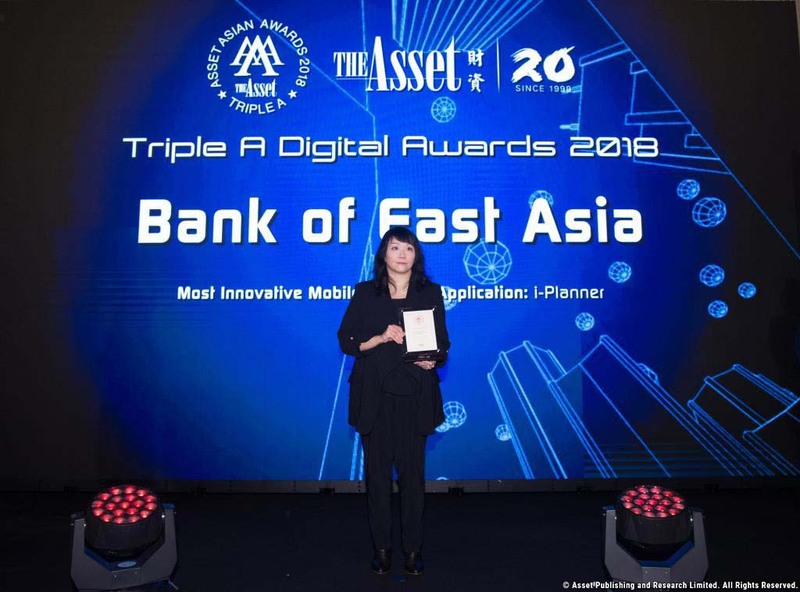 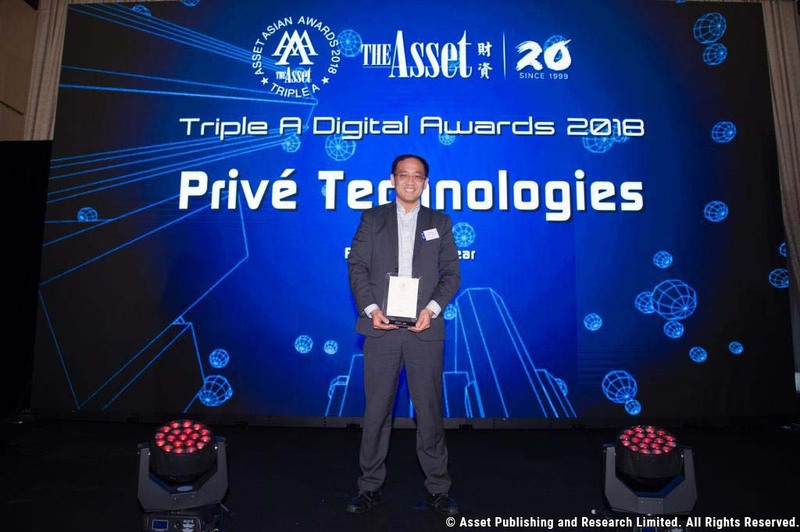 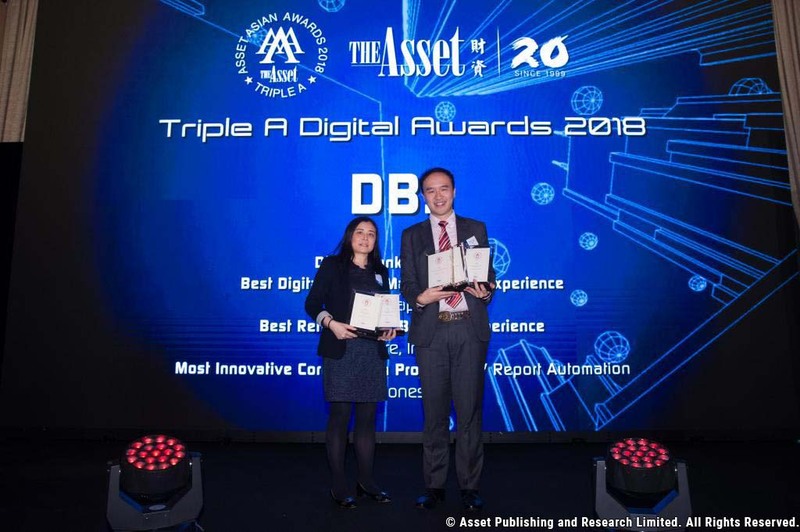 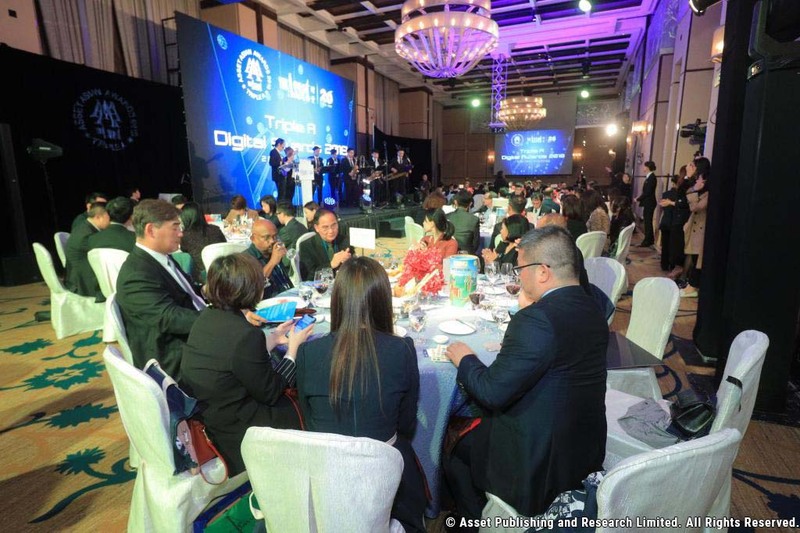 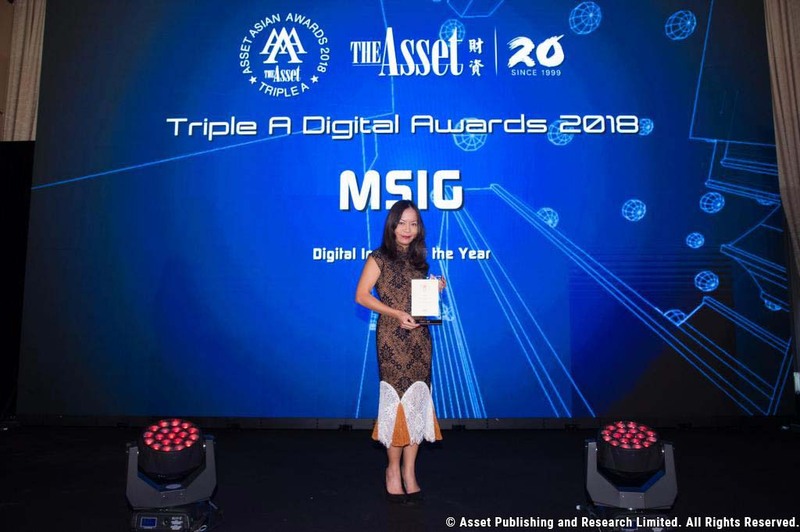 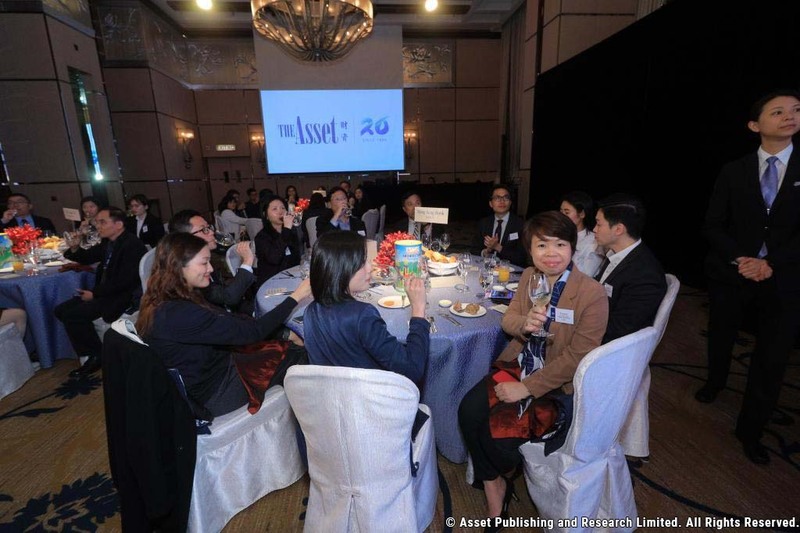 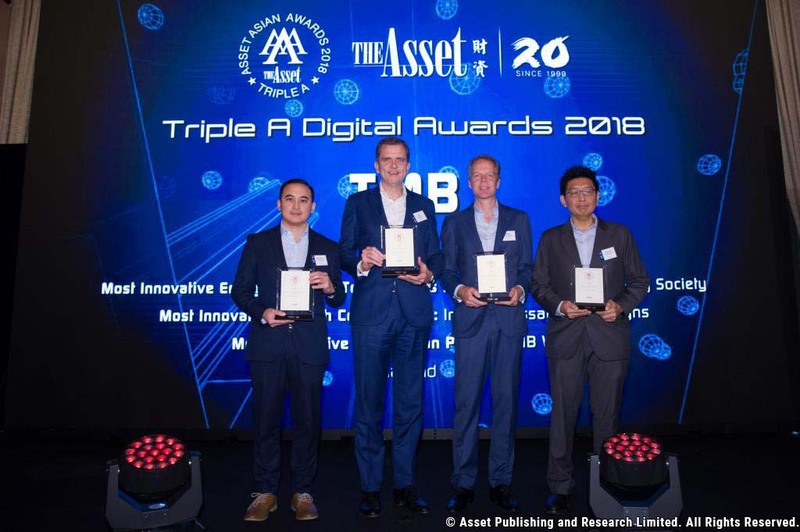 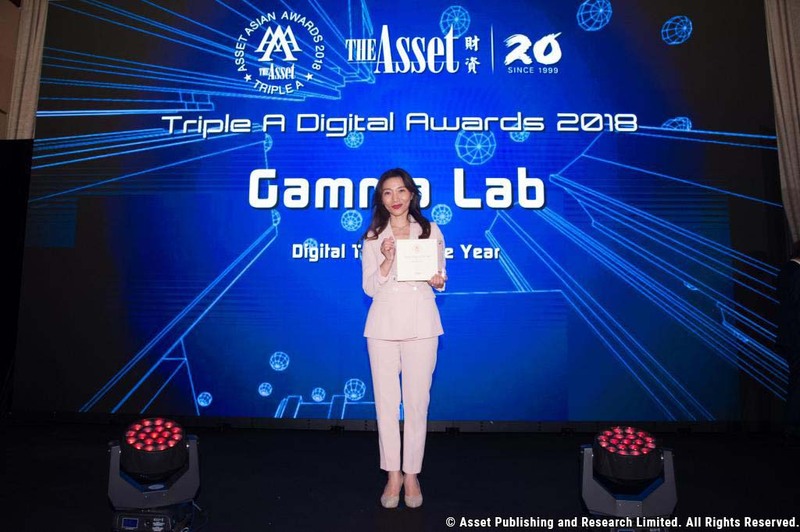 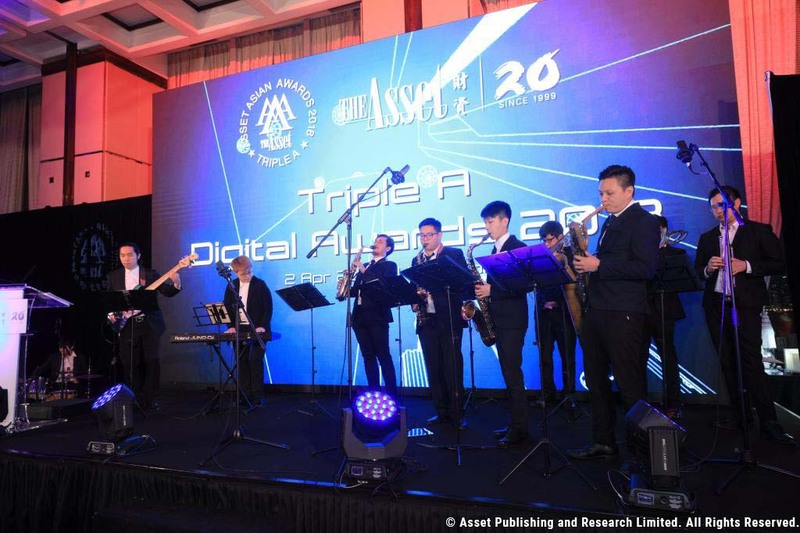 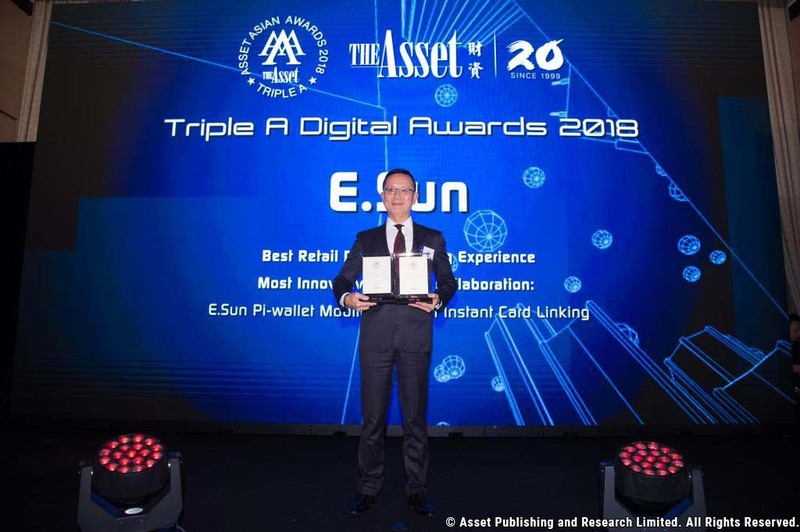 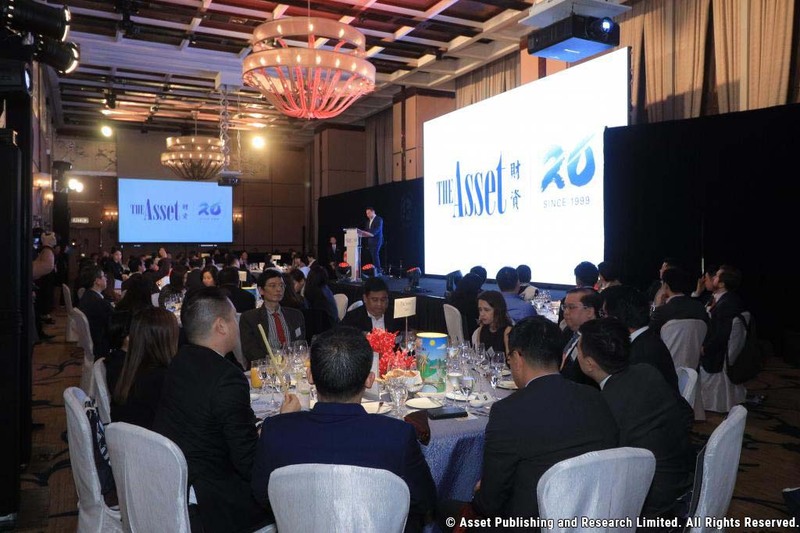 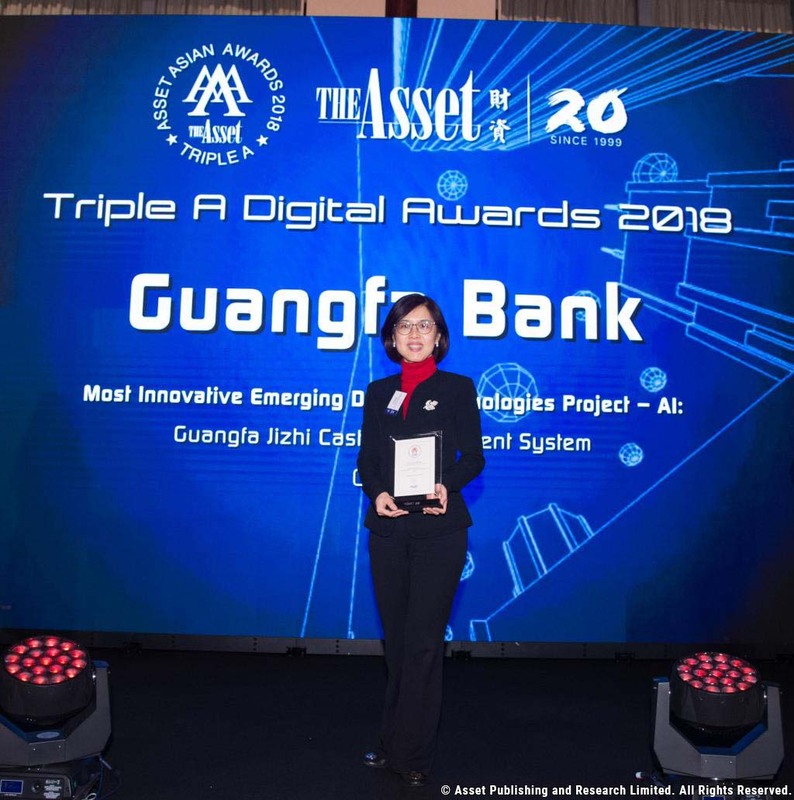 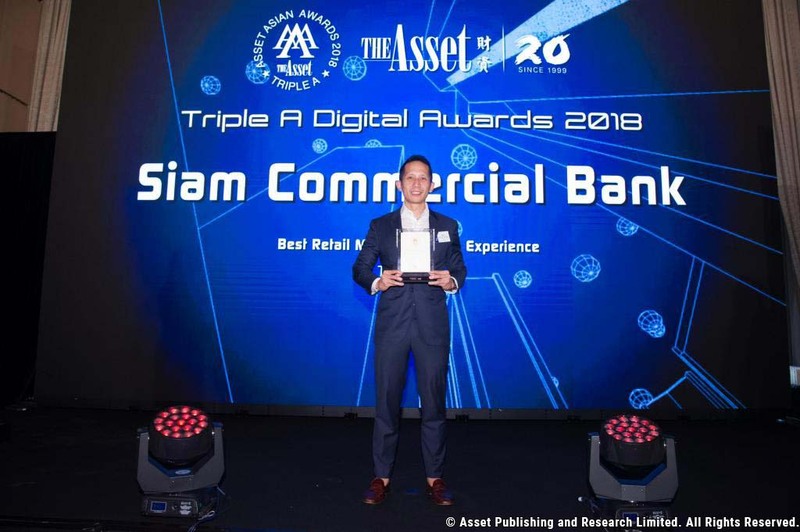 The Asset Triple A Awards are Asia’s preeminent recognition for those that have excelled in their respective industry. 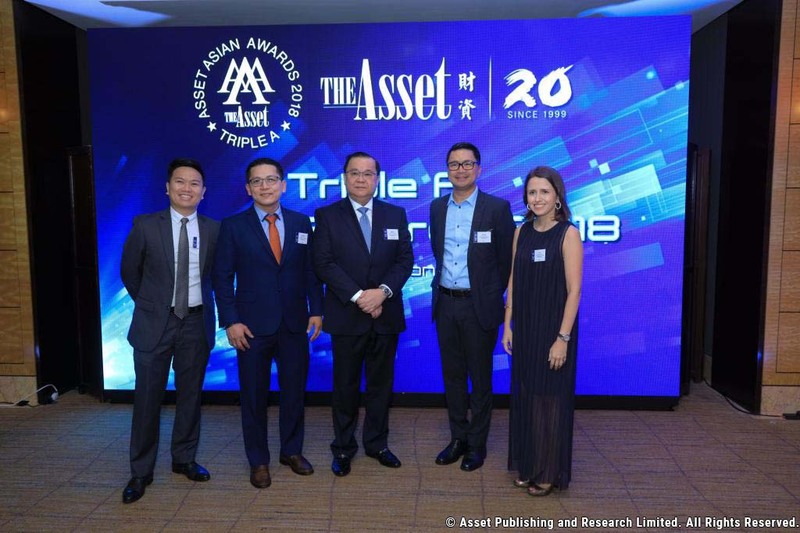 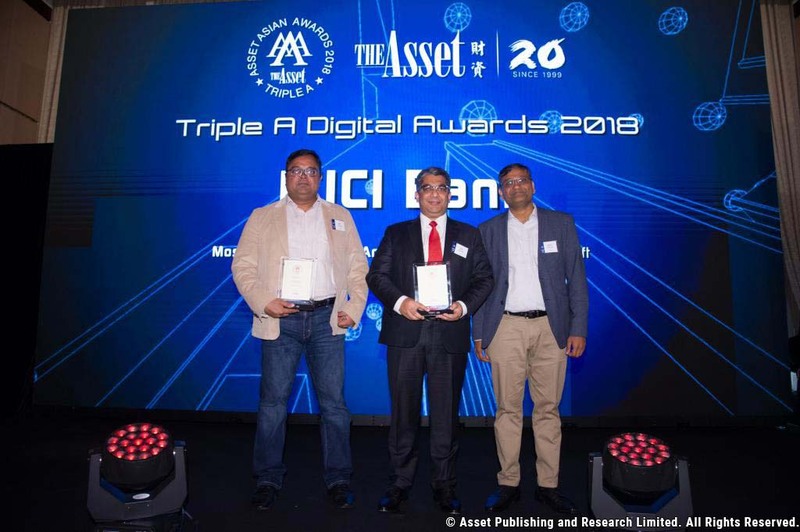 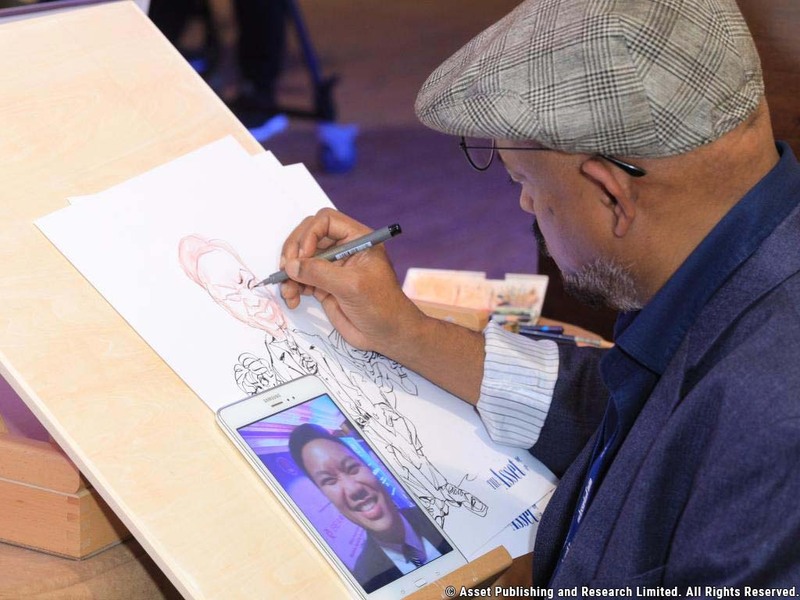 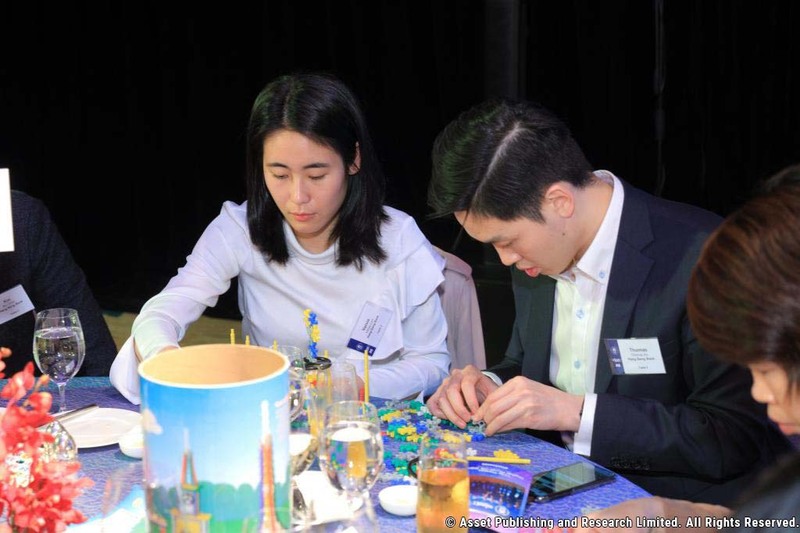 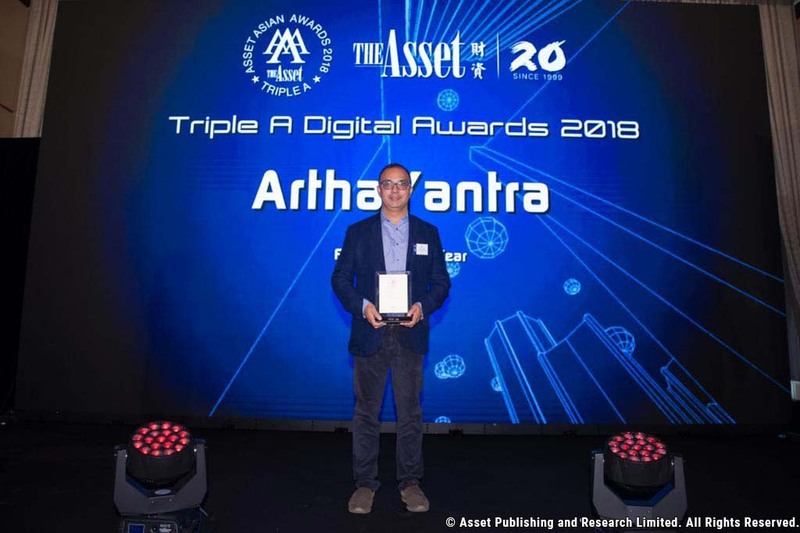 With close to 20 years of experience conducting awards programs The Asset Triple A’s has gone from strength to strength distinguishing best in class organizations. 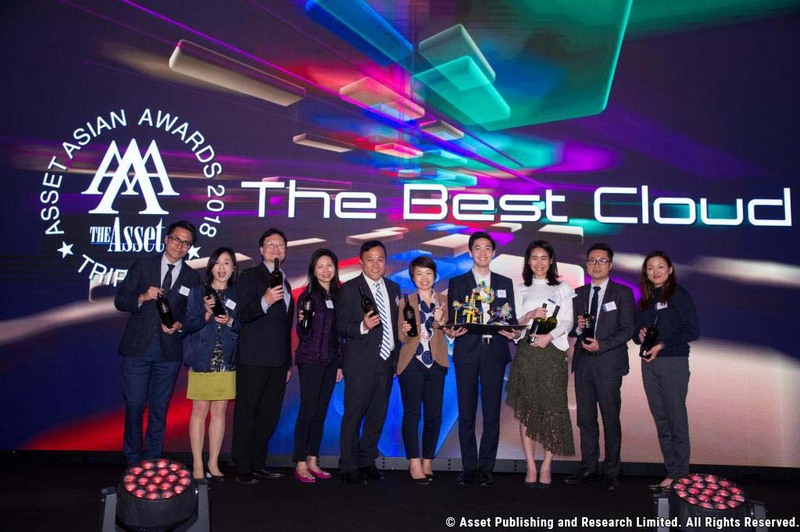 Our awards programs are built upon a stringent methodology that is combined with a rigorous approach in selecting the best institutions operating within Asia. 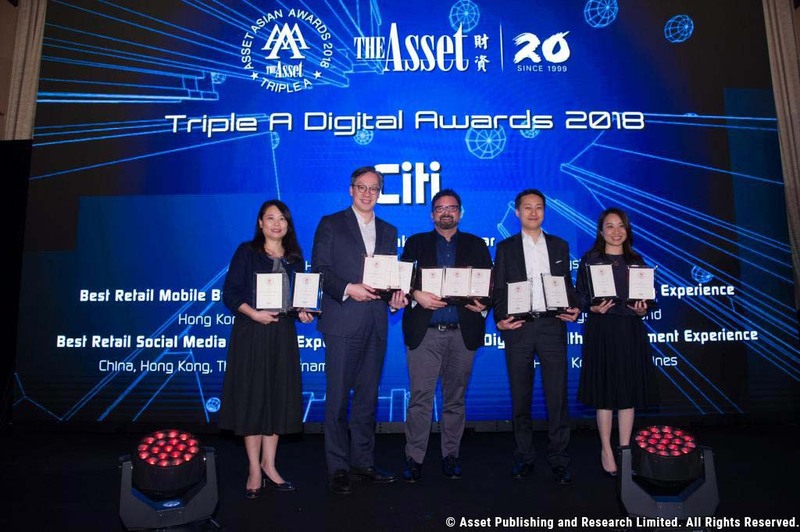 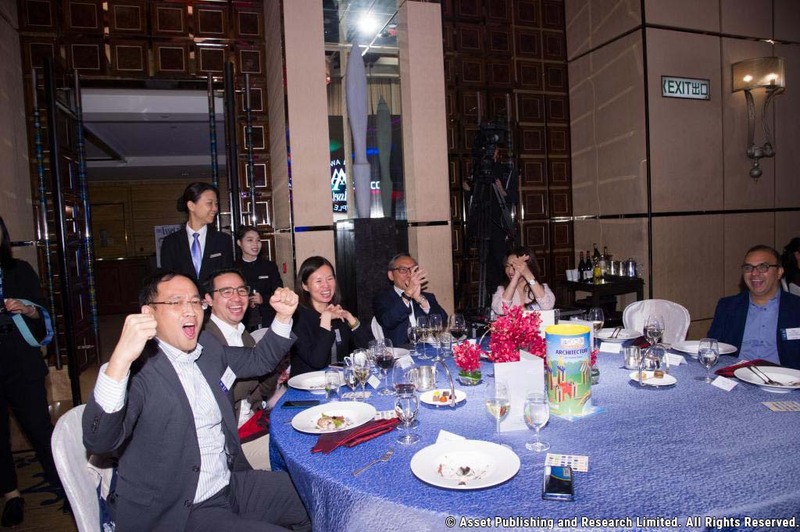 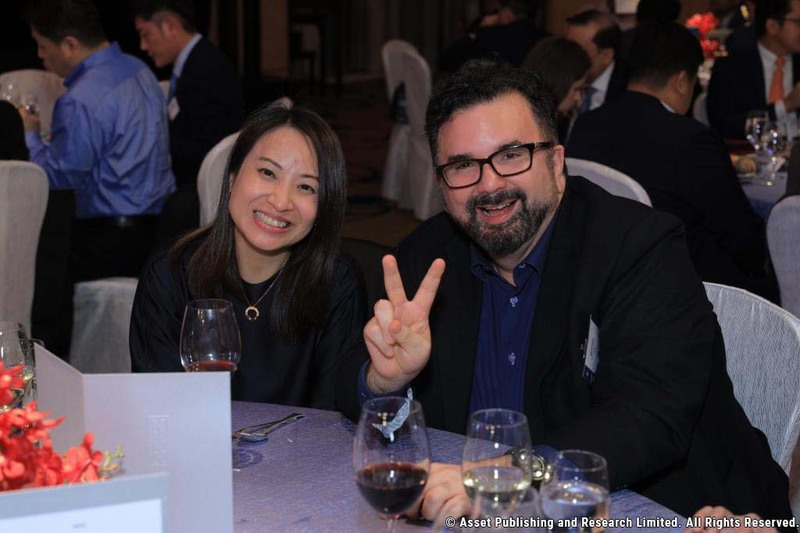 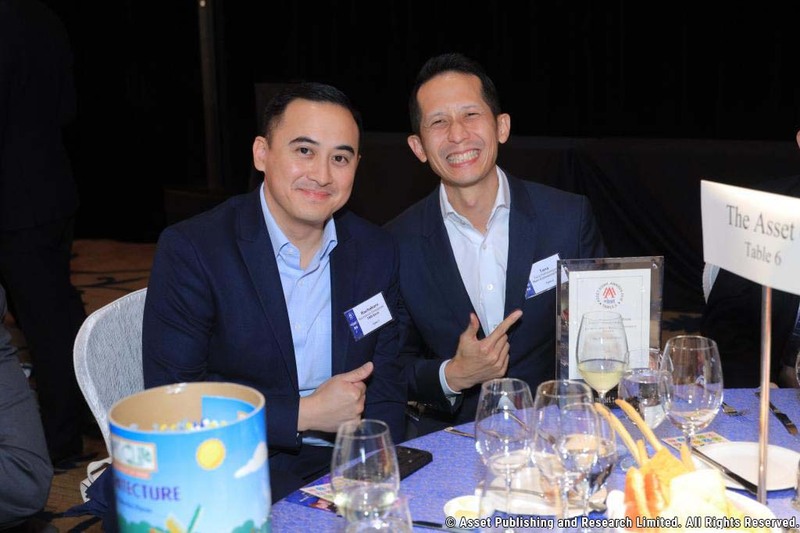 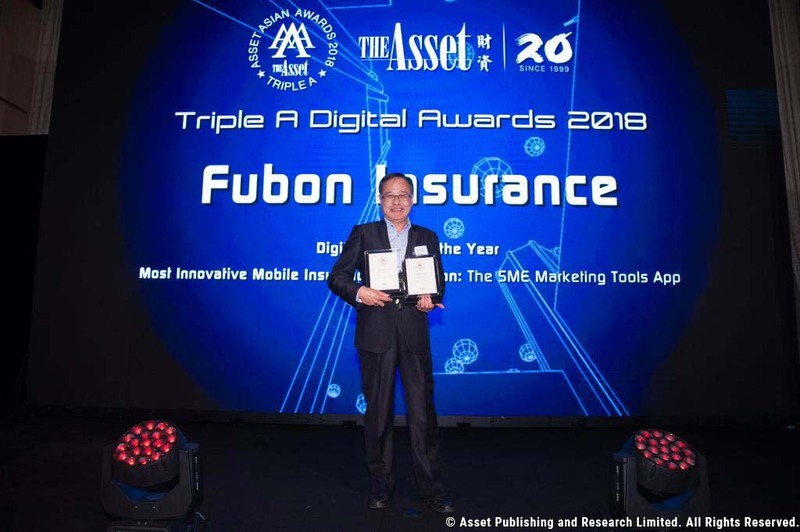 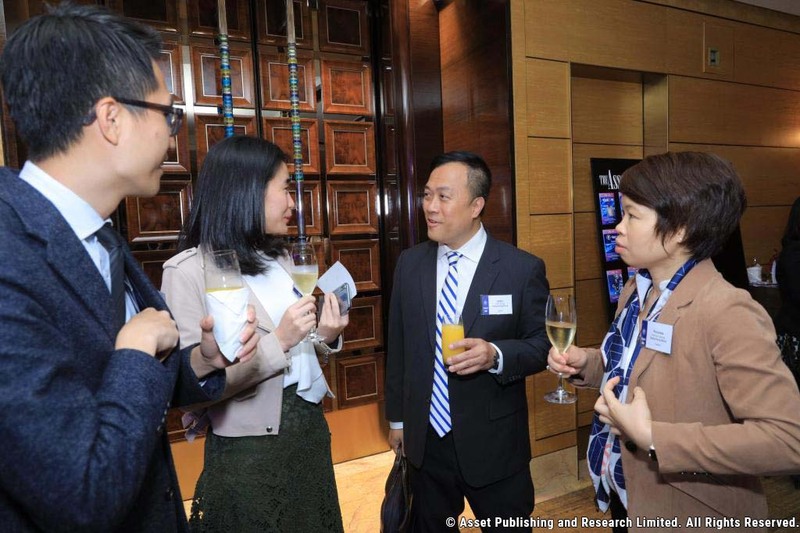 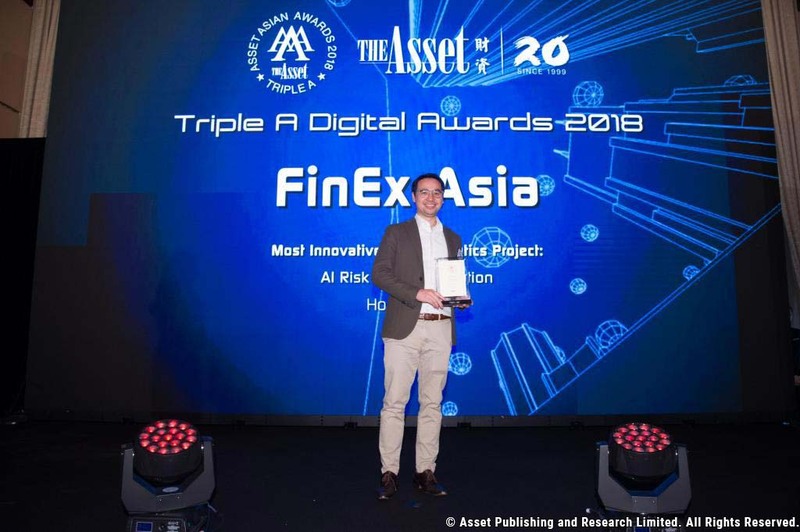 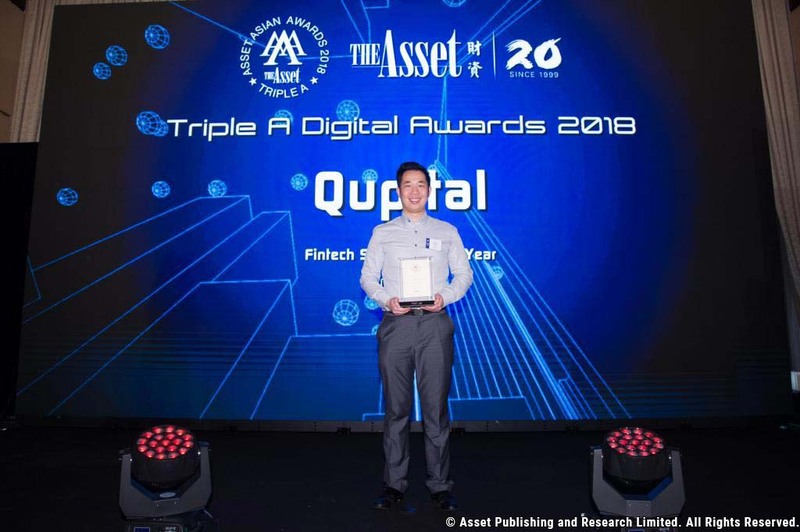 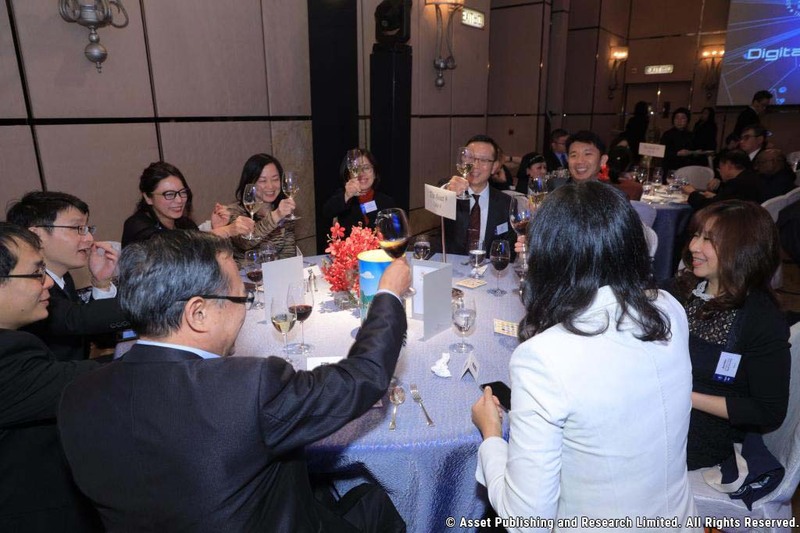 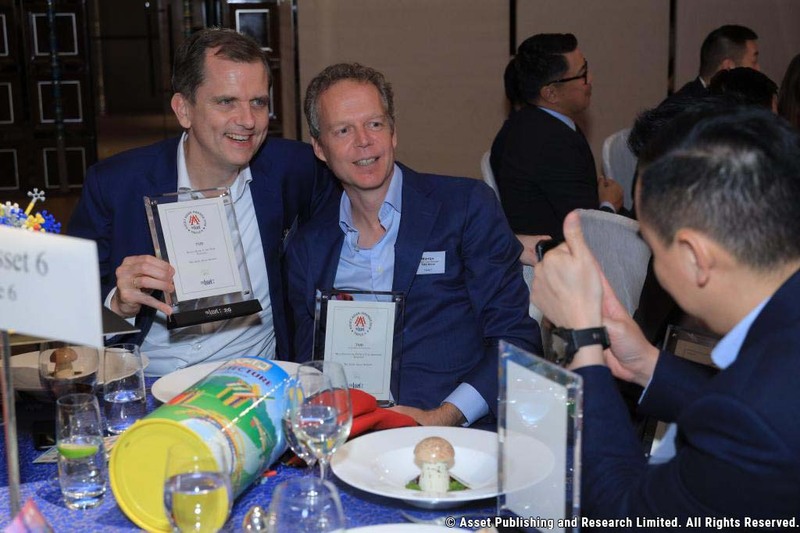 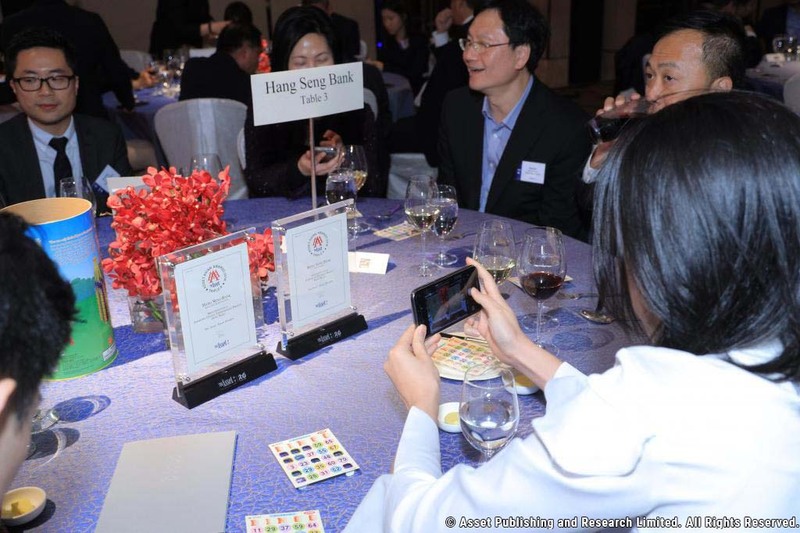 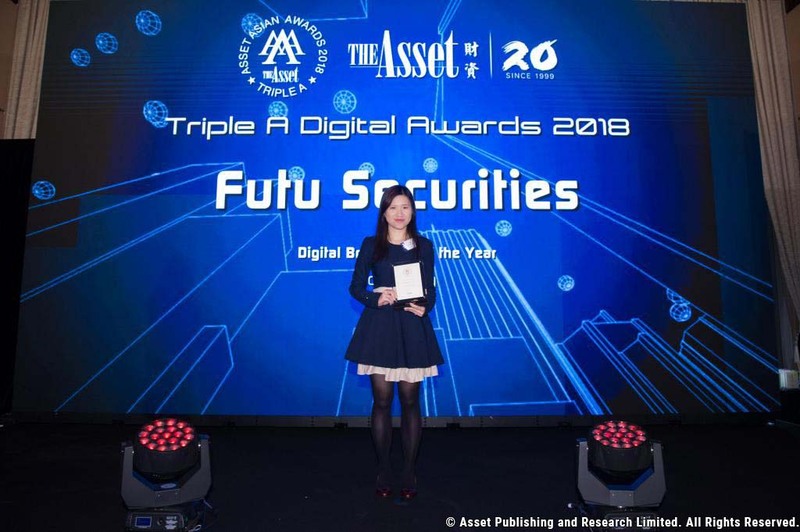 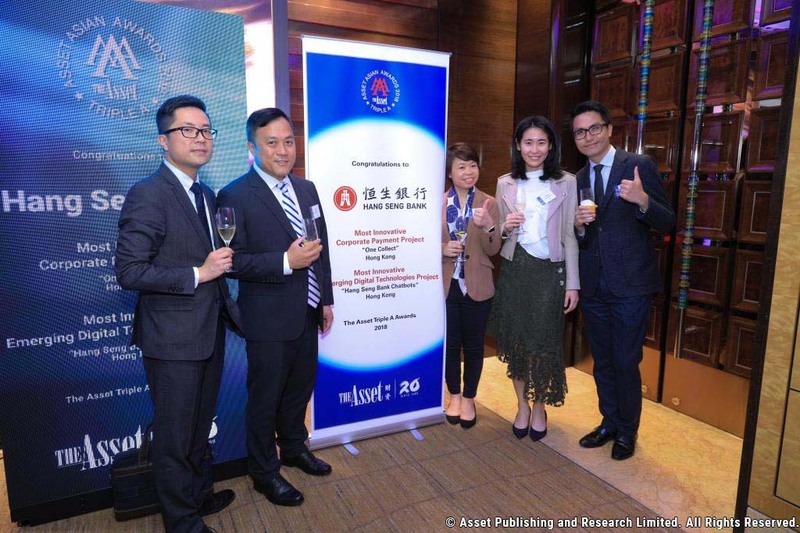 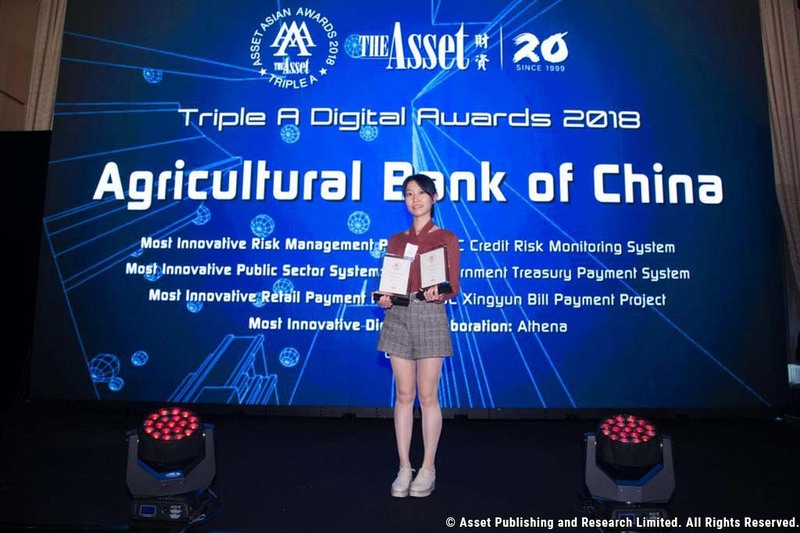 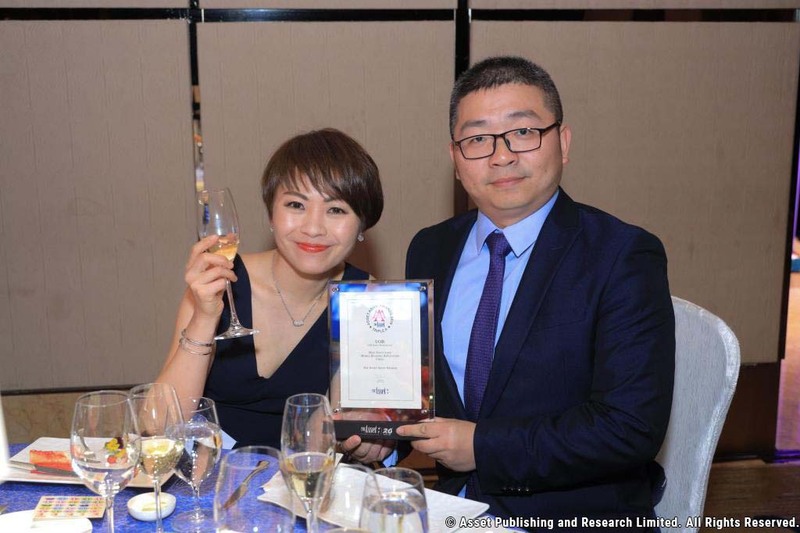 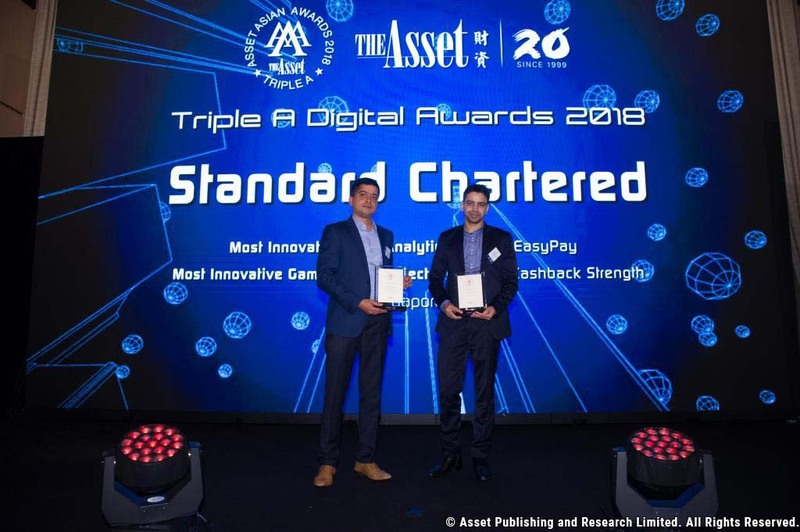 The awards are adjudicated by The Asset’s Board of Editors who collectively have several decades’ worth of evaluating industry awards in Asia. 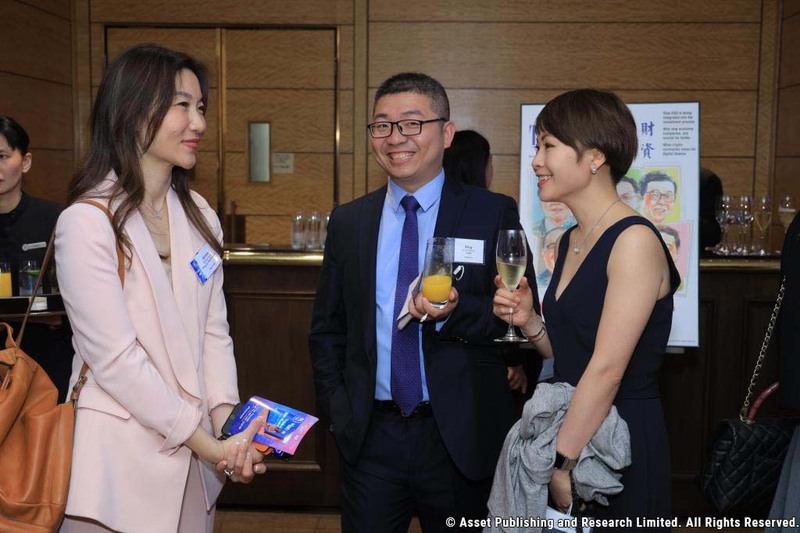 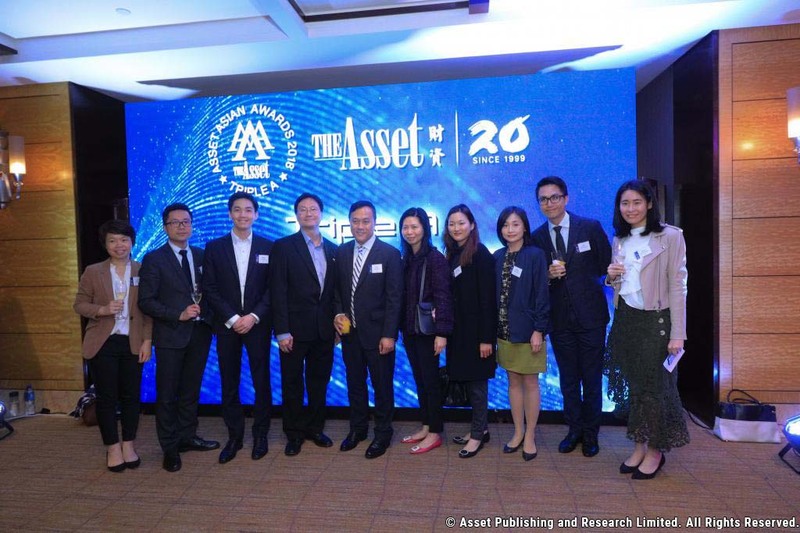 Leveraging the work of our editorial team and The Asset Benchmark Research, The Asset Event’s senior staff have a passion for financial markets and the investment management industry and its growth in Asia. 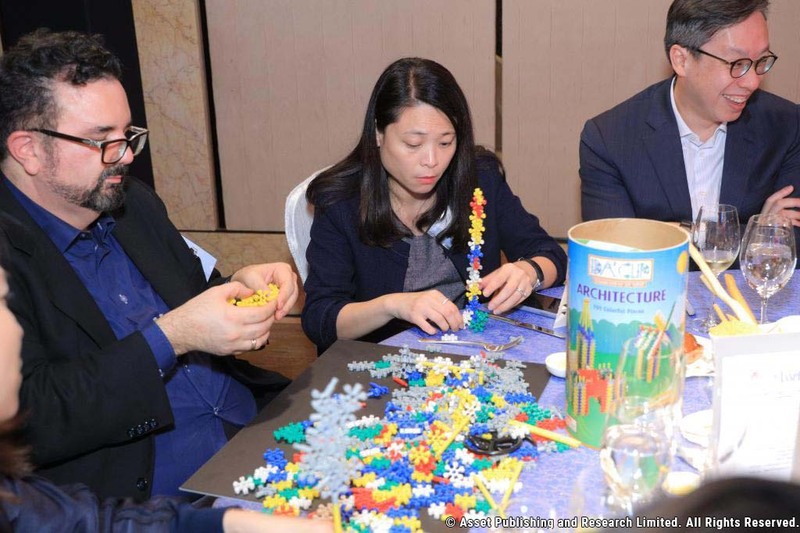 We bring a long and proven track record of working in the sector and a strong knowledge and expertise of its mechanisms and working practices. 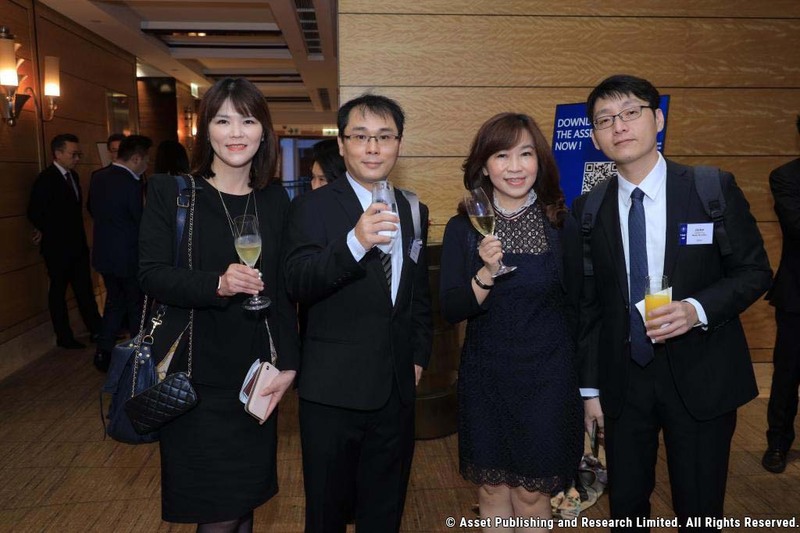 Asset Benchmark Research (ABR) conducts in-depth, product-specific surveys on Asia’s financial markets. 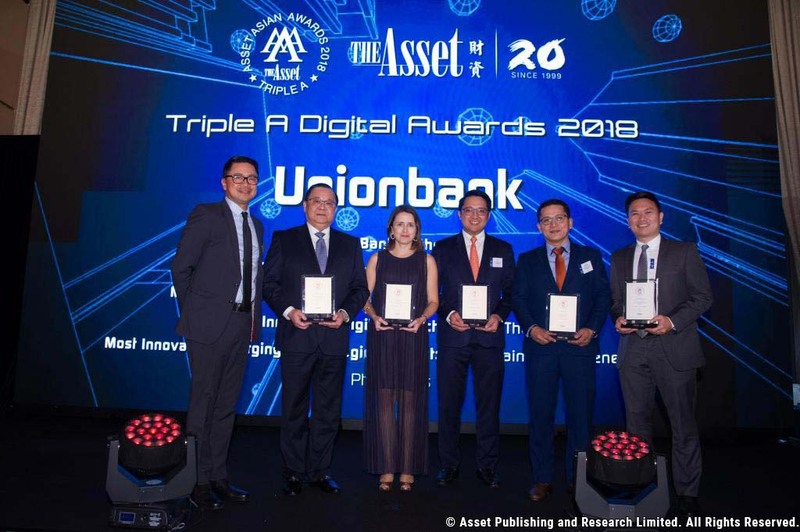 We partner with leading international and regional banks, asset managers and non-profit organizations to help develop the market by bridging the information gap and needs between investors, issuers and financial intermediaries. 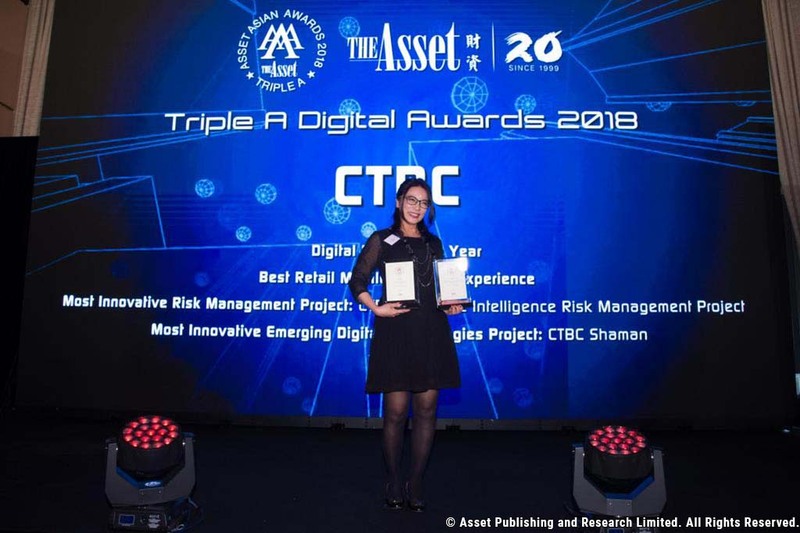 By accessing senior corporate decision-makers and institutional investors we provide accurate quantitative and qualitative data to assist in management decisions.